Volume No. 14 | Issue No. 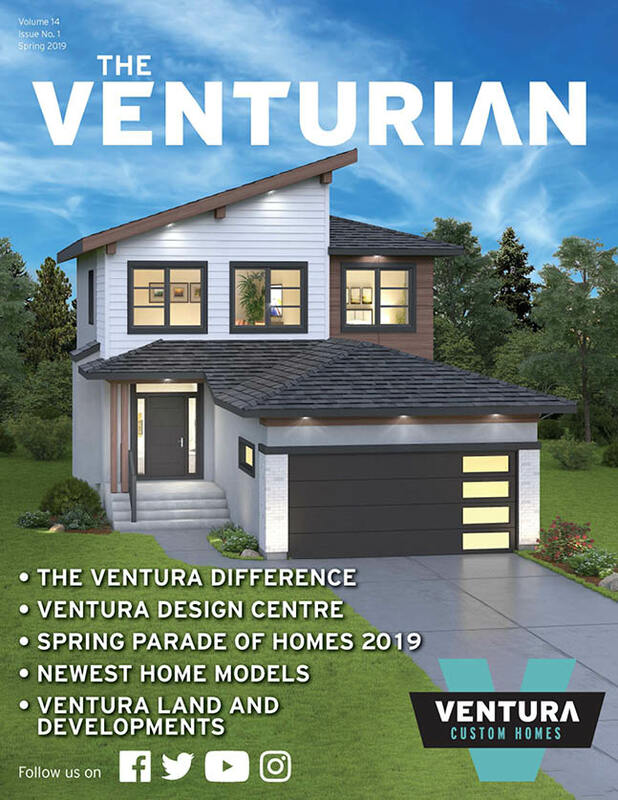 1 | Spring 2019 Read the Spring 2019 Venturian. Volume No. 13 | Issue No. 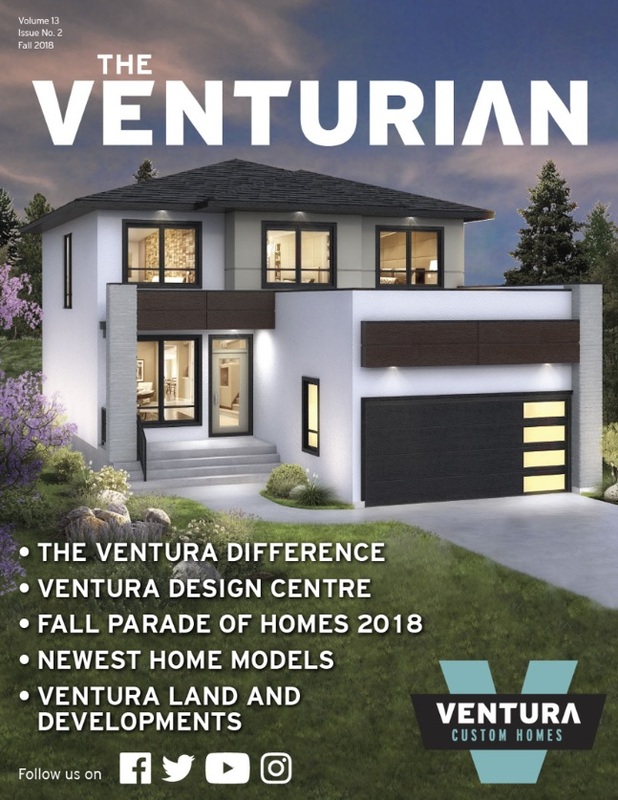 2 | Fall 2018 Read the Fall 2018 Venturian. Volume No. 13 | Issue No. 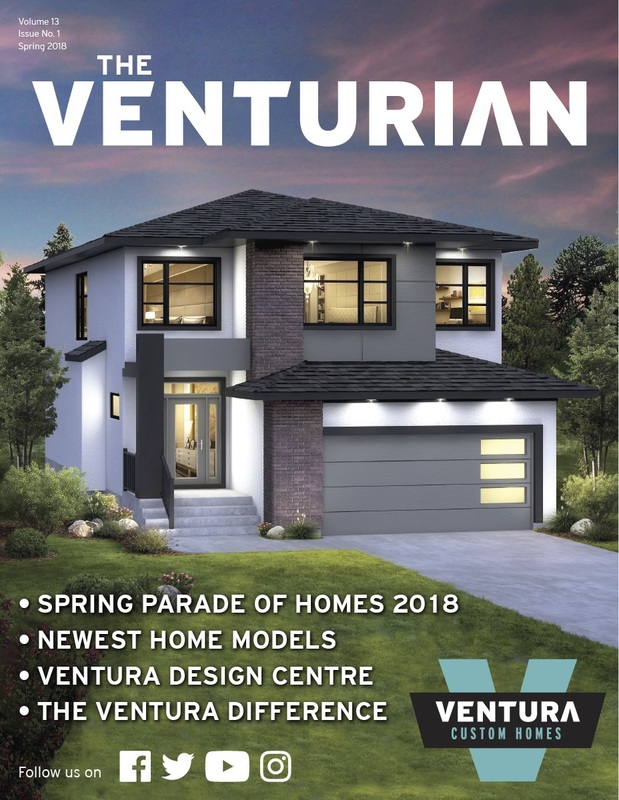 1 | Spring 2018 Read the Spring 2018 Venturian. Volume No. 12 | Issue No. 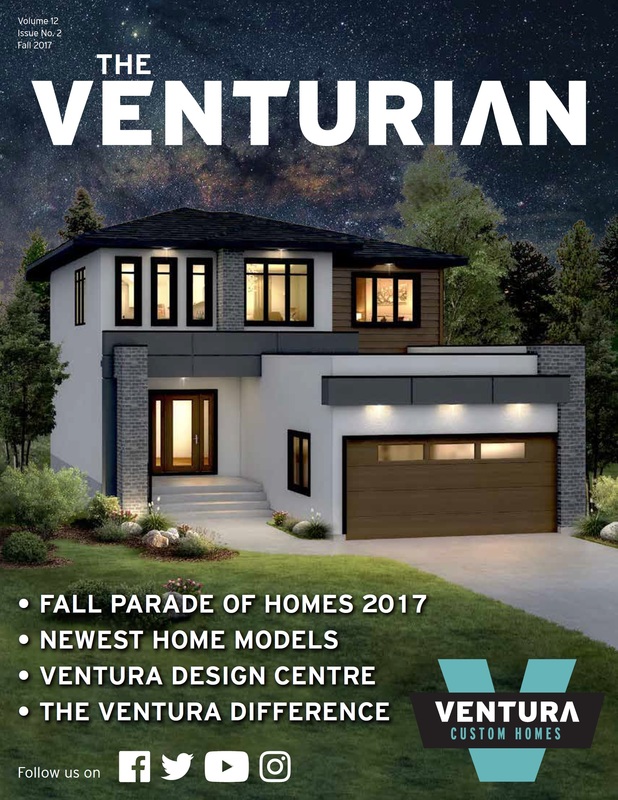 2 | Fall 2017 Read the Fall 2017 Venturian. Volume No. 12 | Issue No. 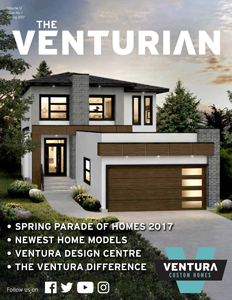 1 | Spring 2017 Read the Spring 2017 Venturian. Volume No. 11 | Issue No. 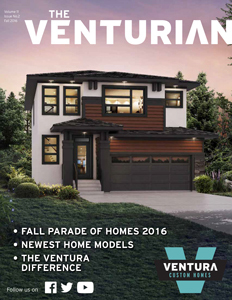 2 | Fall 2016 Read the Fall 2016 Venturian. Volume No. 11 | Issue No. 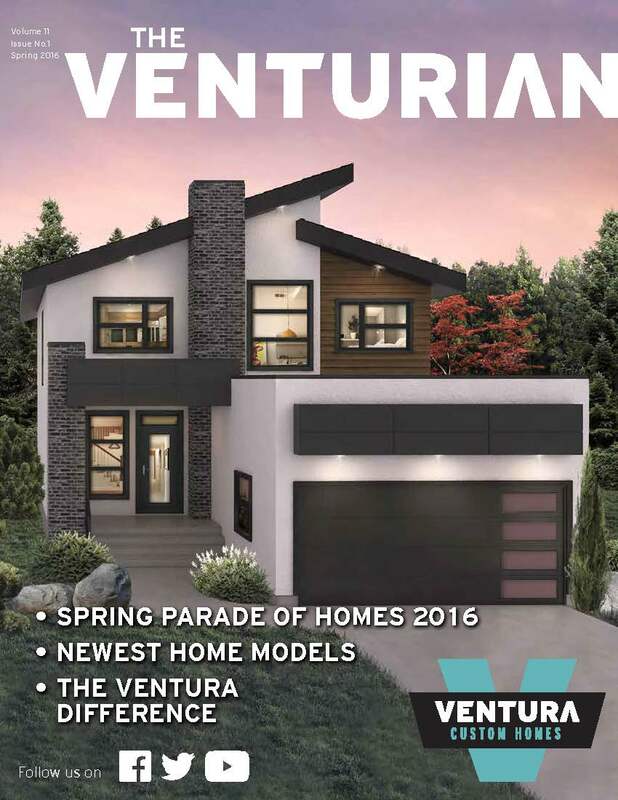 1 | Spring 2016 Read the Spring 2016 Venturian. Volume No. 10 | Issue No. 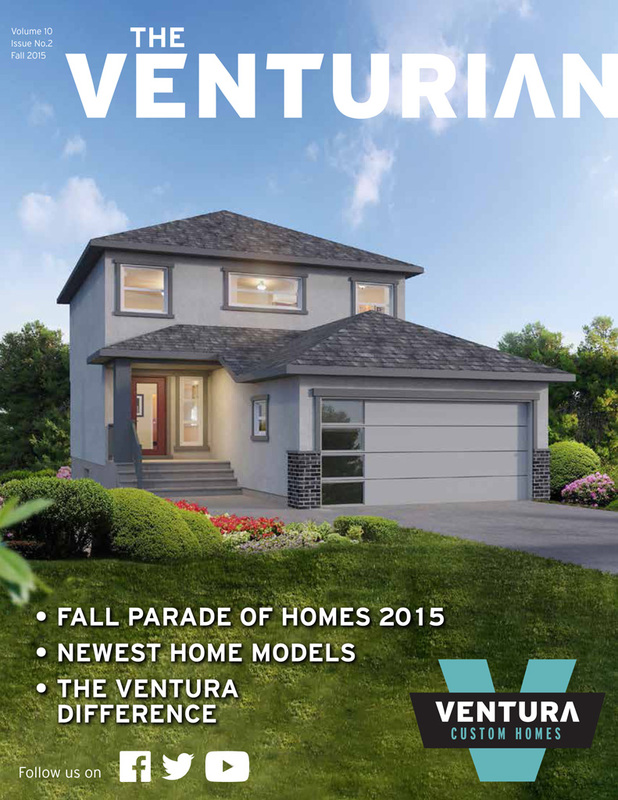 2 | Fall 2015 Read the Fall 2015 Venturian. Volume No. 10 | Issue No. 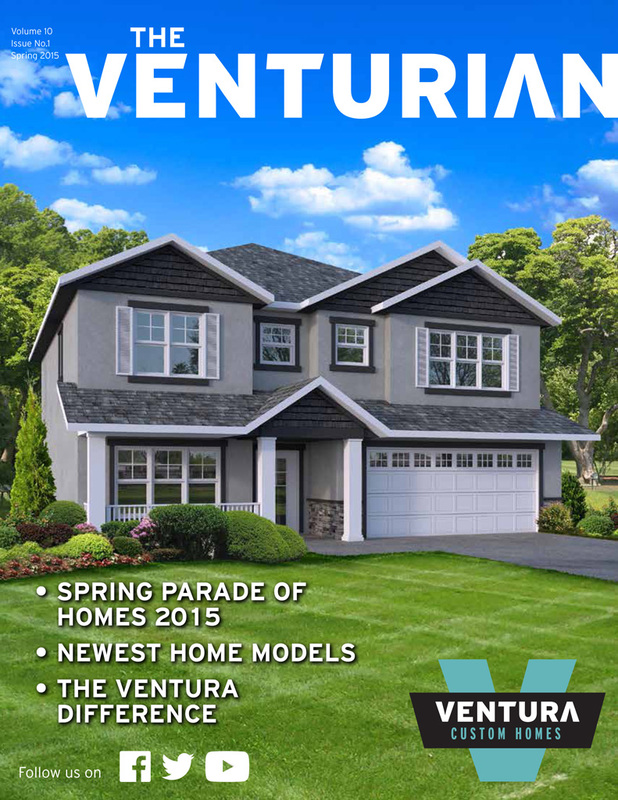 1 | Spring 2015 Read the Spring 2015 Venturian. Volume No. 9 | Issue No. 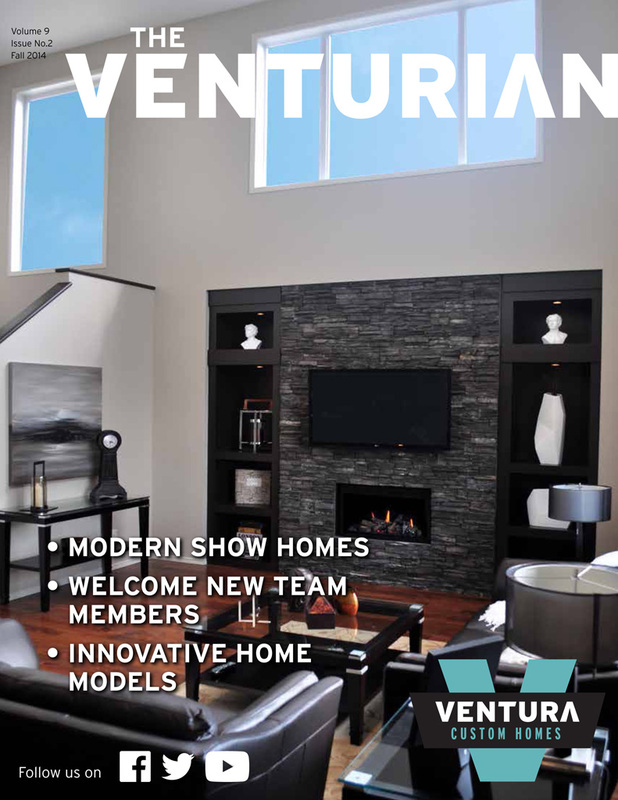 2 | Fall 2014 Read the Fall 2014 Venturian.